As your clients are aware, running a successful franchise takes a lot of hard work. 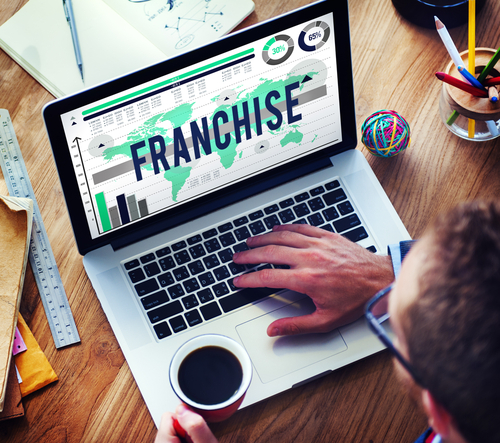 While many owners get caught up in the day to day activities of the franchise’s operation, they may be letting some key success factors fall through the cracks. Therefore, in order to ensure their hard work and effort pays off, share the following strategies with them. In addition, ensure they are secured with a comprehensive and customized Franchise Select Insurance Program. Even with everything going on, it’s important to focus some effort on making future plans. Set short and long-term goals for the franchise and determine how they will be achieved. Keep in mind that a stagnant business is not a profitable one- it should always be evolving to accommodate the market and the customers. Without customers, your clients’ franchise would cease to exist. So, be mindful of their opinion, loyalty, and their desires. According to The Franchise King, repeat customers and referrals are vitally important, especially in the beginning when brand awareness within the local community may be weak – focus on customer service and satisfaction within all areas of the business; make sure employees are properly trained to provide superior customer service. Next, allow feedback to be accepted at all times. Whenever possible, incorporate their recommendations into the business to show their opinion matters. Your clients shouldn’t be wary about using the resources given to them by their franchisor including training, sales, marketing, technology, etc. There are so many different avenues to take in terms of mentoring and learning, so your clients shouldn’t hesitate to take advantage of them to benefit the business. ← What Liabilities to Bar Owners Face When Serving Liquor?